When Hall of Fame pitcher and Georgetown, Texas resident Nolan Ryan became president of the Texas Rangers in early 2008 he also went to work on finding another home a little closer to his new Arlington, Texas office. Just a few weeks after landing the job, Ryan purchased a two-story French-style home in the town of Westworth Village. 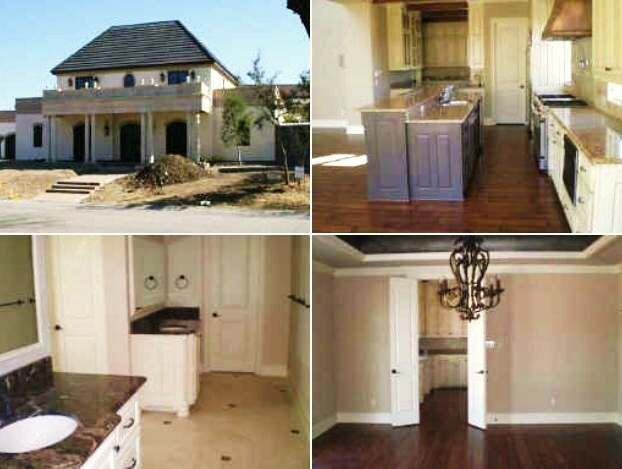 Built in 2006 the home has four bedrooms, three full bathrooms and two half, three-car garage, and 3,623 square feet. The home is located in the Westworth Park subdivision and had a $1,350,000 asking price when it was on the market. 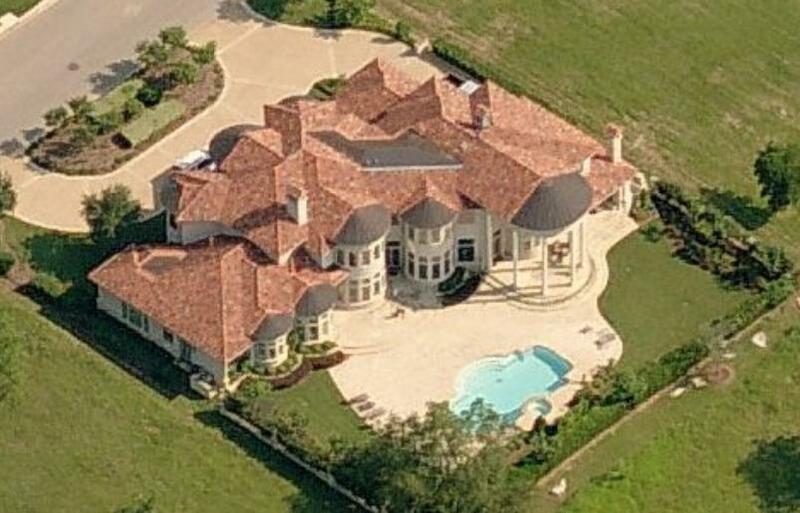 Nolan Ryan's home in Westworth Village, Texas. Nolan Ryan's home in Georgetown, Texas is located in the Cimarron Hills subdivision. 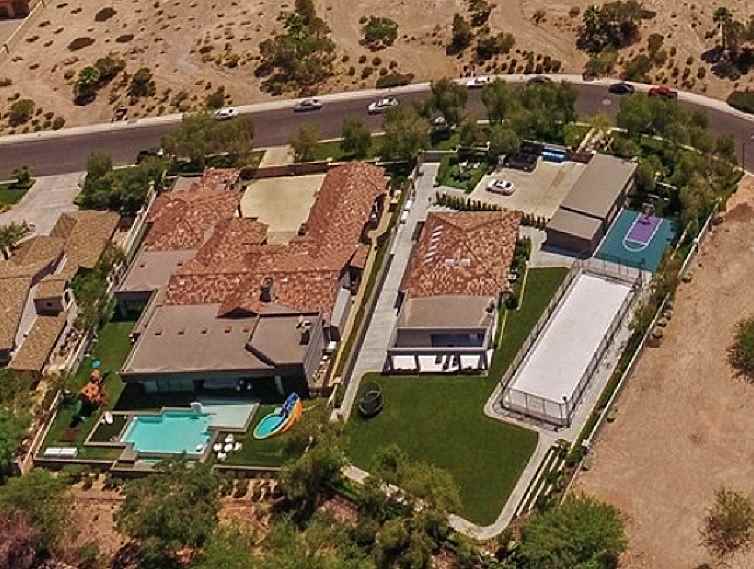 Built in 2001, the two-story home includes an exercise room, home theater, vault and beamed ceilings, gourmet kitchen, swimming pool, and 6,460 square feet. The home was valued at roughly $2 million in 2008. Nolan Ryan's home in Georgetown, Texas. 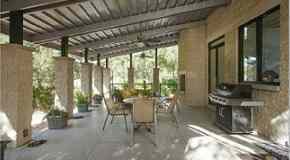 The Cimarron Hills community includes a 7,302-yard Jack Nicklaus Signature golf course, four tennis courts, swimming pool, nature trail, fitness center, full-service spa, and a clubhouse with dining. Nolan Ryan threw seven no-hitters in his 27-year career and struck out a record 5,714 hitters. Ryan spent his last four years with the Texas Rangers from 1989-1993.